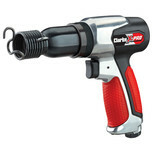 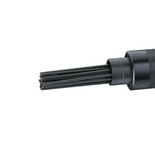 This is the Clarke CAT84 2-in-1 pistol grip needle scaler and hammer tool, it can also be called a needlegun scaler or needle gun. 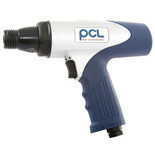 Provides an efficient method for removal of heavy paint or rust from metal surfaces. 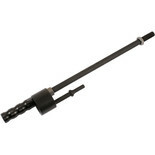 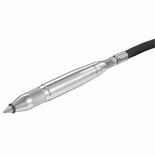 Ideally suited for marine or industrial applications. 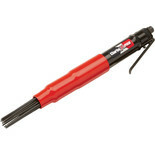 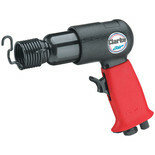 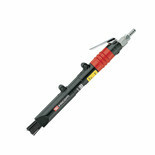 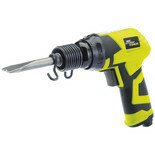 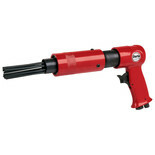 A variable speed, robust tool which is ideal for removing car body panels, ceramic walls, floor tiles etc with ease. 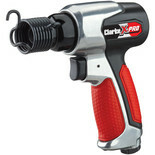 Includes a rubberised comfort grip. 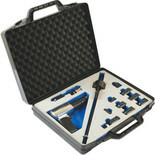 This is a 19 piece Replacement Needle Set for the CAT170 and CAT164 Needle Scalers. 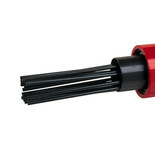 This is a 19 piece Replacement Needle Set for the CAT51 and CAT84 Needle Scaler NB: Image is a close upof the CAT51 Needle Scaler not the replacement needle set. 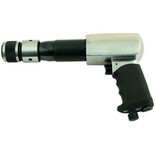 The Laser 6031 Air Hammer has a variable speed trigger for a variety of applications; it also features a built in power regulator and a quick change chuck. 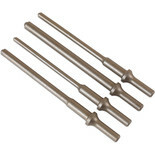 This four piece set is designed for use with the Laser air hammer (part number 6031) and has been manufactured from SCM440 to a hardness rating of HRC48.